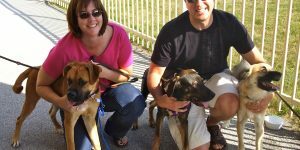 Five years of posts on animal welfare in the United States, including guest posts and interviews with professionals in the field. Content searchable by keyword, category, and date. Click through to read Susan’s book, Prodigal Pets: A History of Animal Sheltering in America and the Origin of the No Kill Movement, an in-depth look at the history of animal sheltering from colonial times to the year 2000. 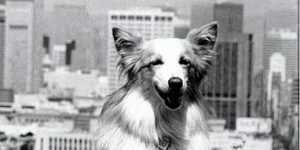 An archive of links and downloads specific to the field of animal welfare, including research, essays, commentary, and historical content. Under construction! 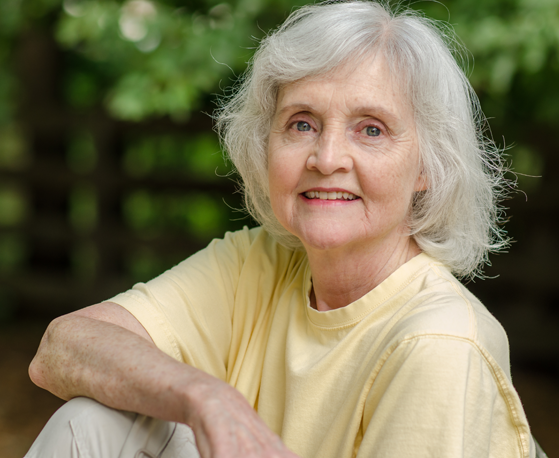 Susan Houser has a Bachelor of Science degree in Zoology and a Juris Doctor degree from Ohio State University. She is retired from the U.S. Department of Justice, where she was Senior Litigation Counsel in the Civil Division. 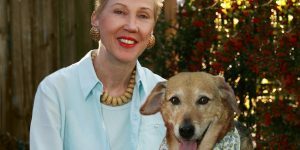 She has been involved in animal welfare issues for over 20 years, including rescue, transport, volunteering, and writing. She started blogging in 2011.